Afternoon everyone - how are you? So, did you notice I have been missing from Blogville for a week? 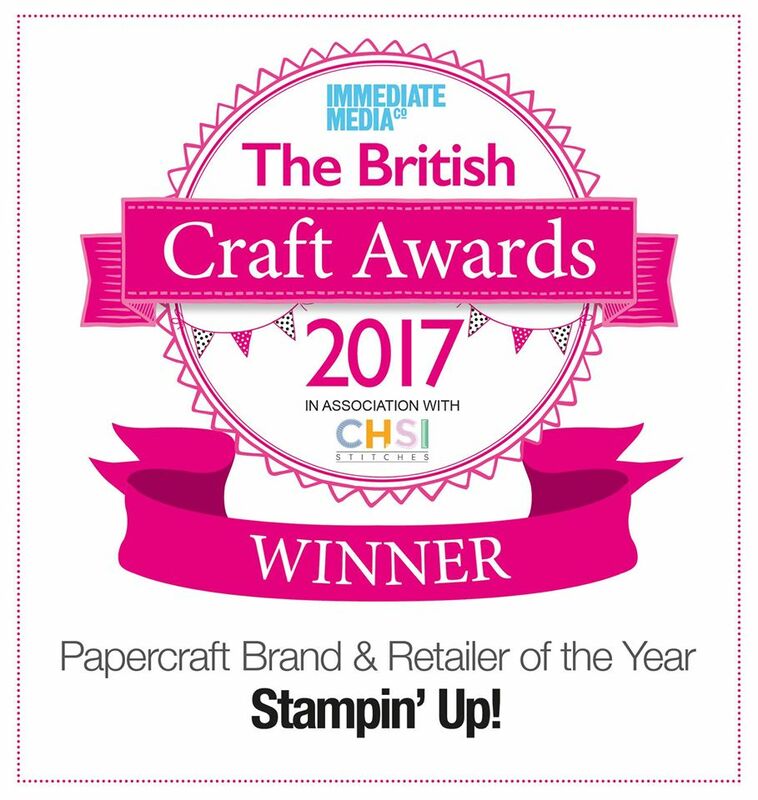 Anyone who knows me knows I absolutely LOVE Stampin' Up!, and it's introduced me to so many lovely people I probably wouldn't have meet. And I can't wait to share my excitement with you about crafting... so I'd love to see you at one of my classes soon! You don't even have to have any crafting experience, I do all the cutting and prepping part so all you need to do is the fun part!! it's that simple.. 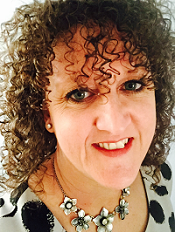 I would love to help you with anything you may need, so if you would like to place an order, or you'd like a no obligation chat with me to know more about joining Stampin' Up! then please do not hesitate to get in touch at lynne.fahey@gmail.com or 07828 149666.